Looking for a wine adventure? 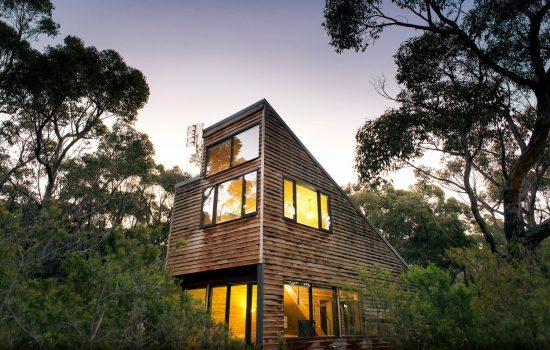 At Montara we want you to enjoy the rich diversity of our beautiful region, and offer you a true sense of place experience. Travel in style to Montara! Land amongst the vines, sample our wines, nibble on a local produce tasting plate, and take in the amazing views. What better way to to see, learn, taste, and experience the Grampians? 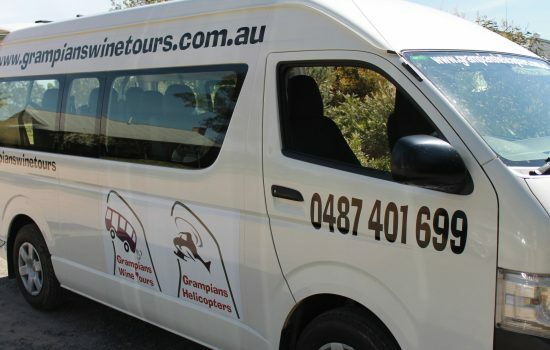 Grab your friends and let Grampians Wine Tours take care of the driving for you! Stress free, fun, and affordable, this service is a great option for visiting Montara and the surrounding region. 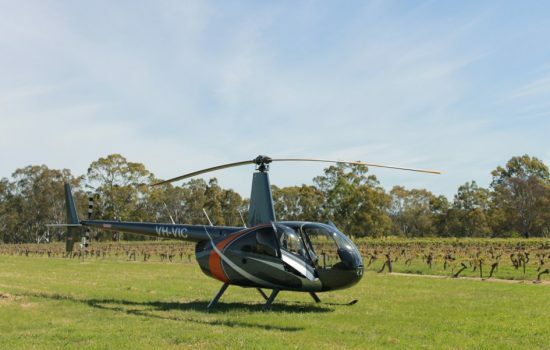 This package ticks all of the boxes…beautiful accommodation for two at DULC, a scenic helicopter flight over Grampians National park, and local wine & food to enjoy!